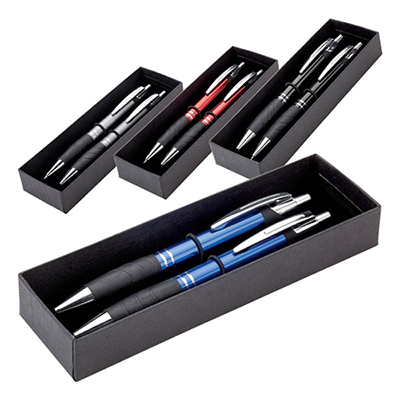 Promotional Executive Pen & Key Tag Box Set: A thoughtful corporate giveaway! 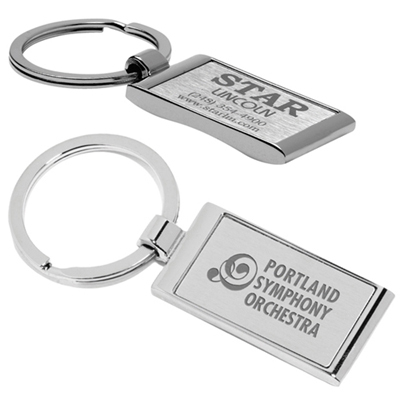 Check out this elegant corporate gift that’s sure to be well-received by employees and business associates. The kit includes an executive pen and 2 pieces of leatherette key tags, which can be imprinted with your brand’s logo. 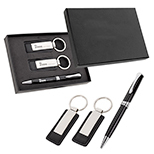 Offered in a stylish gift box, promotional Executive Pen & Key Tag Box Set will give your brand a distinctive competitive advantage! Add class to your promotions!